Home Central America Nicaragua Ortega A No-Show. Protesters Refuse to Back Down. Ortega A No-Show. Protesters Refuse to Back Down. 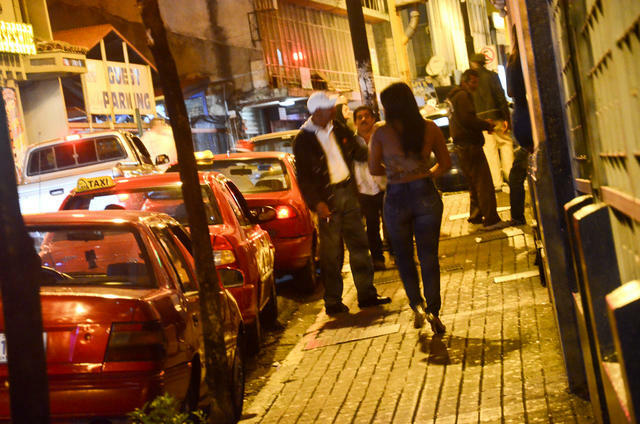 MANAGUA – The crowds waited. The official and independent press waited. 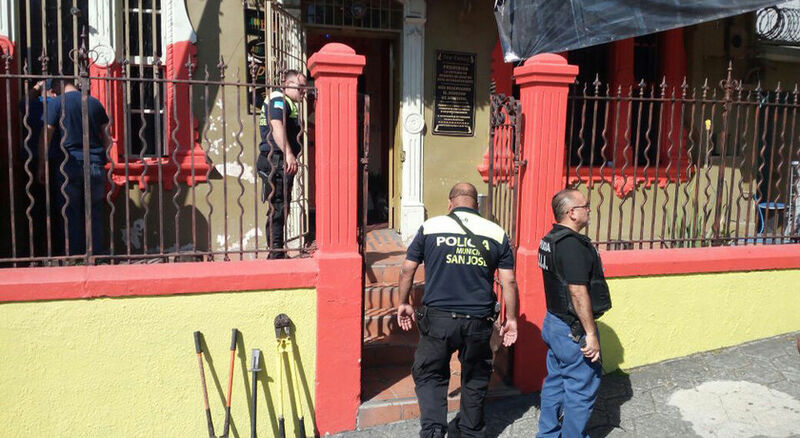 They had been called to the Seminario La Fatima, just outside of Managua, for 8:00 a.m. to be let in by 9 am. It was now over 10 a.m. and nothing. Waiting on the president that was now show on Friday. Slowly, on foot, representatives of the university students, business sector and farmers group made their way in. Yet the doors to the Seminario remained closed to everyone else. Rumors began to spread that President Daniel Ortega nor his wife, Vice President Rosario Murillo, were not going to show. The couple, whose anger is being been voiced by Nicaraguans from every corner of the country, who took direct fire from the opposition on Wednesday in the first day of dialogue, it seemed to most had no interest in resolving the crisis that has left more than 60 people dead, many more injured, during a month of anti-government protests. The lack of a police presence reinforced it the rumors. People and the press waited. A 77-year-old woman became the dear of those waiting, The woman, who normally sells water, was giving it away. She is poor, she said, but this is her way of giving back to all those who are today standing up against Ortega and Murillo. It was 11:35 a.m. when the government delegation, sans Ortega and Murillo, arrived. The delegation was led by Foreign Minister Denis Moncada, Finance Minister Ivan Acosta, Health Minister Sonia Castro and presidential adviser Alvaro Baltodano and the inclusion of legislator Edwin Castro, journalist Moises Absalon and the head of the Central Bank of Nicaragua, Ovidio Reyes, among others. On arrival, the government representatives were berated by protestors holding signs and chanting anti-government slogans, while some demonstrators banged the officials’ cars with their hands. The crowd demanded that Ortega and Murillo step down. “Killers, Killers,” was chanted. 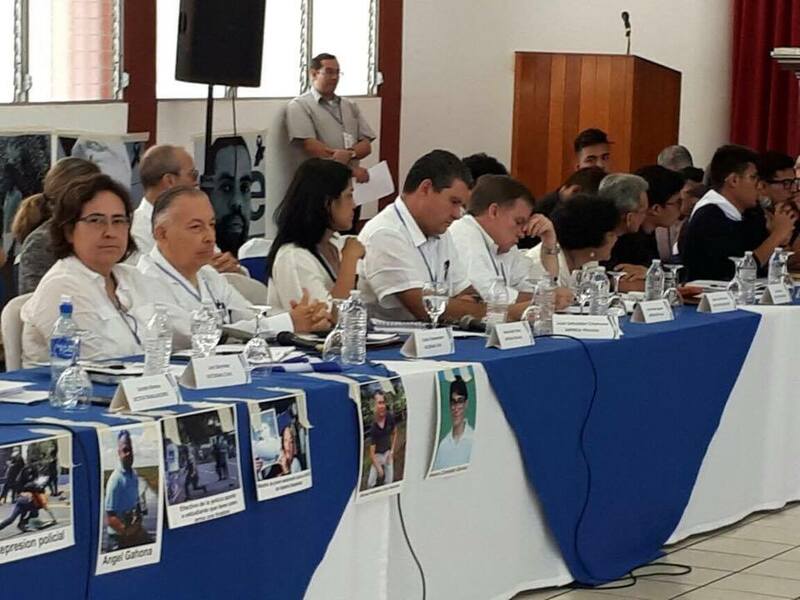 In this second day of talks, representatives of the Inter-American Commission on Human Rights (IACHR) took part, as requested by the Nicaraguan bishops’ conference, who is hosting the dialogue in its role as mediator between the government, business leaders, students and civil society. As opposed to the first day of talks on Wednesday, reporters were not be allowed into the seminary. The wave of unrest against the 72-year-old Ortega has been going on for a month, starting on April 18, with no sign of slowing. Triggered by now-repealed reforms to the financially strapped bankrupt social security system, the nationwide protests has broadened into a rejection of Ortega and his wife and vice president Rosario Murillo, seen as dictator like. Most of the dead have been youths, mainly university students from Managua who have been leading the anti-government demonstrations. One of the student leaders, Lesther Aleman, 20, said: “the unrest is not only from the students but from all the population.” He insisted that the only solution was for Ortega and Murillo to step down. 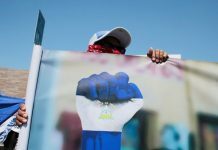 Following their arrival on Thursday, the IACHR, part of the Organization of American States (OAS), called for Ortega’s government to cease the “repression”. 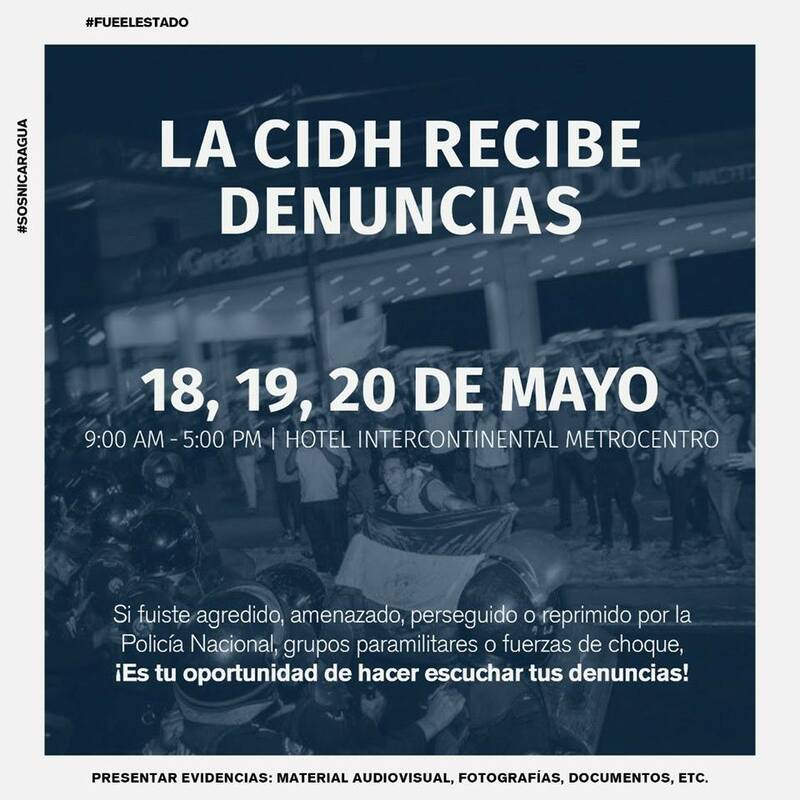 The IACHR began taking formal complaints on Friday and will continue today, Saturday and tomorrow Sunday, at the Intercontinental hotel in Managua. 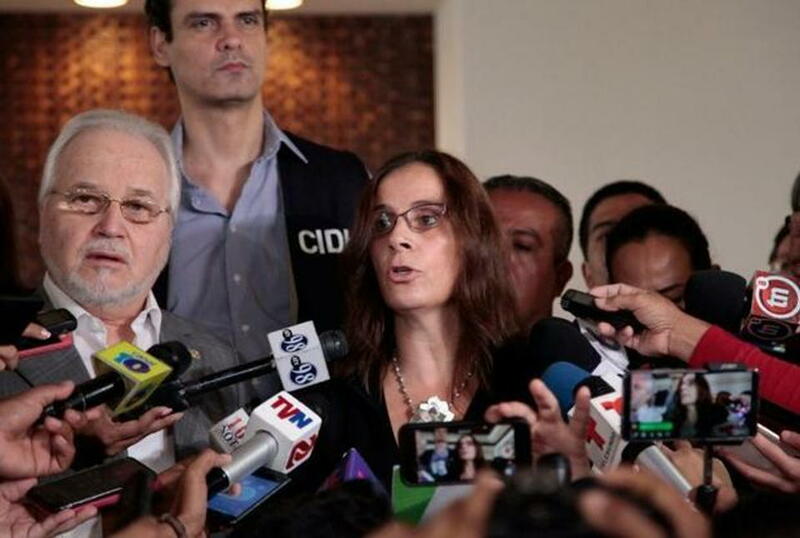 “We reiterate our most emphatic condemnation of the deaths, disappearances and arbitrary arrests of protesters, activists and journalists that have been registered in the country since the protests started,” the Commission’s special rights rapporteur for Nicaragua, Antonia Urrejola, said, reading a Commission statement at a Managua news conference. The crisis is already having an effect on the Nicaraguan economy, one of Latin America’s poorest countries. One of the sectors, perhaps the hardest hit, is the emerging tourism sector that has seen visitors leave early, others canceling their travel plans to the country. Economist, Nestor Avendano, told Canal 15 television that dollar deposits fell 5% in the first two weeks of the protests. The other, the ‘Zona Francas’ (Free Zones). President Ortega on Wednesday expressed concern about the more than 160,000 jobs in jeopardy, the loss of production and possible withdrawal of foreign companies from the country. Ortega, first ruled between 1979 and 1990 after, first as Coordinator of the Junta of National Reconstruction (1979–1985) and then as President (1985–1990). As a leader in the Sandinista National Liberation Front (Frente Sandinista de Liberación Nacional, FSLN) Ortega was able to overthrow the ruling President Anastasio Somoza, widely recognized as a dictator, before returning to the presidency in 1996 – 11 years ago. Ortega was an unsuccessful candidate for president in 1996 and 2001, before winning the 2006 presidential election. Ortega’s policies became more moderate during his time not in office, gradually changing much of his former Marxist stance in favor of an agenda of democratic socialism. 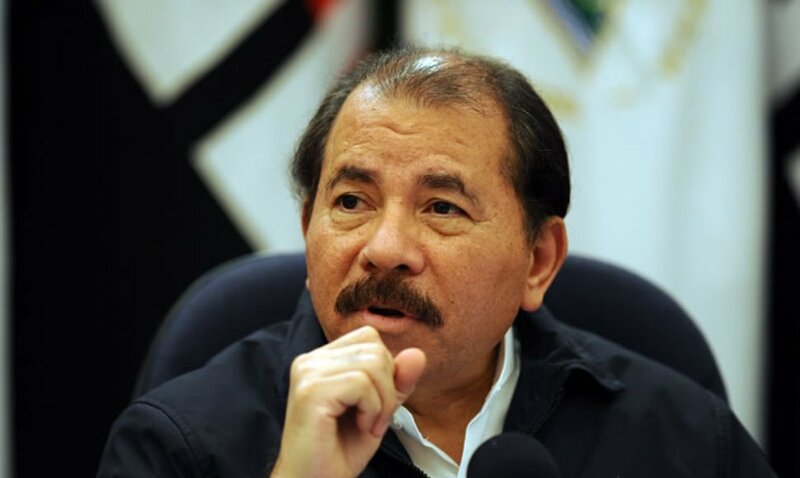 In 2006, Daniel Ortega was elected president with 38% of the vote. 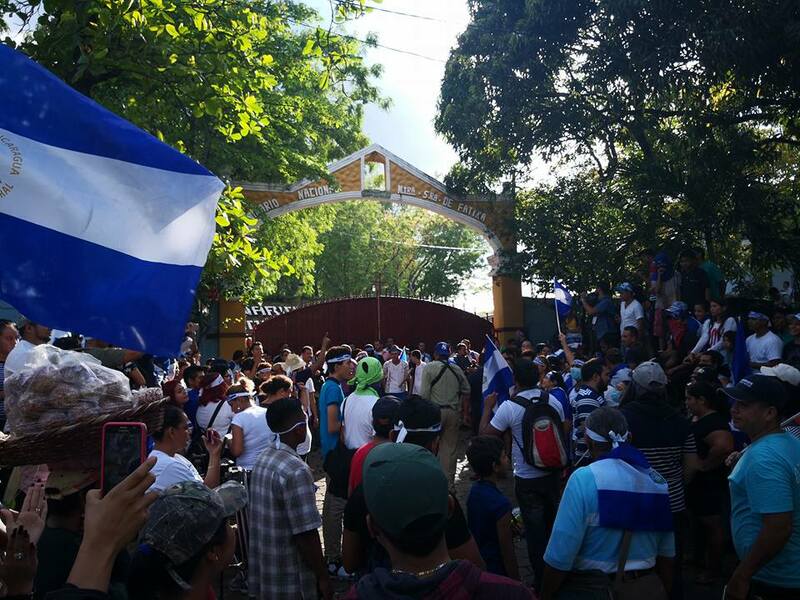 Despite the fact that the breakaway Sandinista Renovation Movement continued to oppose the FSLN, running former Mayor of Managua Herty Lewites as its candidate for president, who died several months before the elections, Ortega was elected. Post-election, the Ortega policies helped reduce high levels of poverty and inequality in Nicaragua and placed the first lady, Rosario Murillo, in charge of the Citizens’ Power Councils (CPCs), designed to implement his anti-poverty social policies, undermining municipal autonomy, as they effectively functioned as local governments by determining the distribution of public goods and services. Ortega was re-elected president on November 6, 2011. During the election, the Supreme Electoral Council (CSE) blocked both domestic and international poll observers from multiple polling stations. According to the Supreme Electoral Council, Ortega defeated Fabio Gadea, with 63% of the vote. In January 2014 the National Assembly, dominated by the FSLN, approved constitutional amendments that abolished term limits for the presidency and allowed a president to run for an unlimited number of five-year terms. Critics charged that the amendments threatened Nicaraguan democracy. The constitutional reforms also gave Ortega the sole power to appoint military and police commanders. 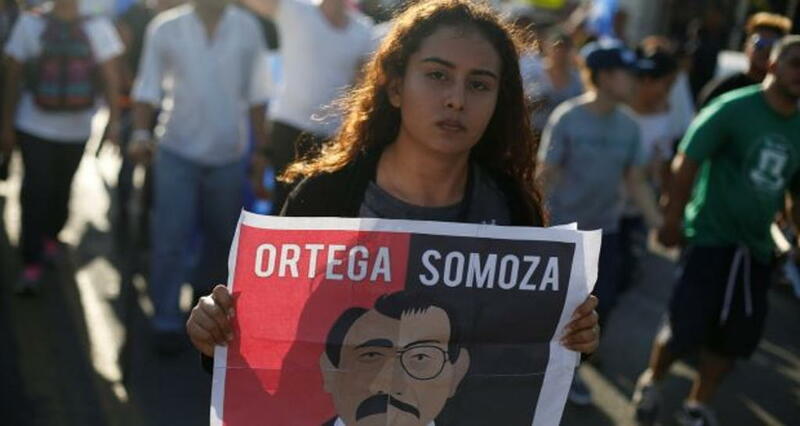 Leading up to the 2016 elections, Ortega’s family owned three of the nine television channels in Nicaragua and controlled a fourth (the public Channel 6), collectively known as the “official” media”. Four of the remaining five controlled by Mexican mogul Angel Gonzalez, and are generally considered to be aligned with Ortega. In 2015, Ortega failed in an attempt to gain control over online media. 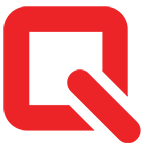 On November 7, 2016, Ortega was elected to a third consecutive term (fourth overall). The CSE reported that Ortega and Murillo, who was elected vice-president, with 72.4% of the vote, with a 68% turnout. Months earlier, in June 2016, the Nicaraguan Supreme Court ruled to oust Eduardo Montealegre, the leader of the main opposition party, leaving the main opposition coalition with no candidate. Ortega has kept power by maintaining leftist rhetoric while ensuring an accommodation with powerful private industry and keeping up trade with the United States. But that arrangement looks to be falling apart, with business groups distancing themselves from him over the violence exhibited by his police against protesters, and Ortega’s army saying they will not repress the population. 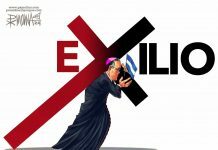 For many there is only one solution to end the crisis and get Nicaragua working again: Ortega and Murillo must go.